Congratulations to Chef Ryan Trahan of Blue Dog Café in Lafayette; he was crowned the new King of Louisiana Seafood after winning the Louisiana Seafood Cookoff that took place during A Taste of Eat Lafayette earlier this week. 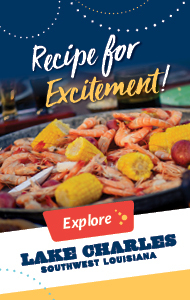 He will go on to represent Louisiana in the Great American Seafood Cookoff, which takes place during the annual Louisiana Foodservice & Hospitality Expo the first weekend of August here in New Orleans. We wish him the best of luck! 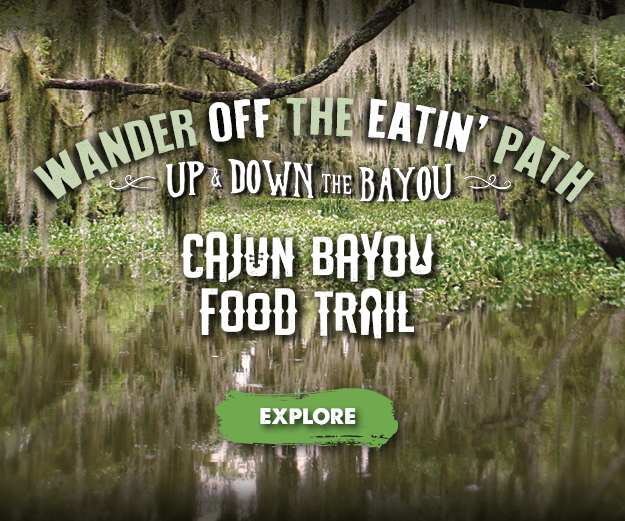 You'll find a profile of him in the next issue of Louisiana Kitchen & Culture. Family in the kitchen: my niece Amelia, a culinary school graduate, and my sister Charlotte are visiting, and spent several hours in the kitchen helping cook and troubleshoot a couple of recipes for upcoming issues of the magazine; wait until you see the recipe for Creamed Corn Ice Cream. If you like corn, you're going to love this recipe; it's topped with caramel corn, and garnished with home made caramel corn with peanuts. We've had a lot of fun, eaten way too much food, and even got in some relaxation. They head back home on Saturday. 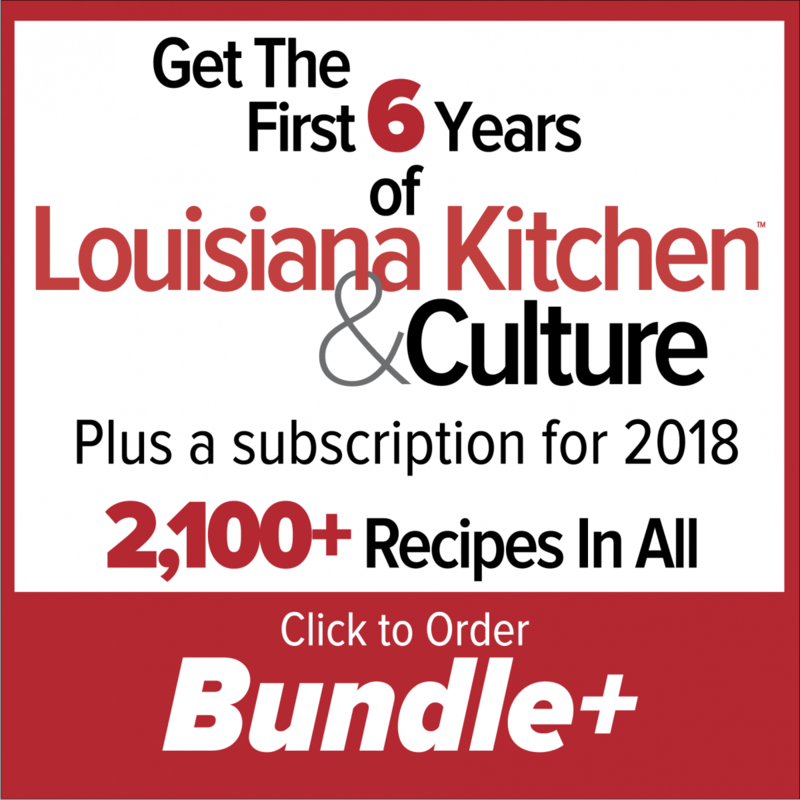 I'll ask a favor: if you have friends and family who enjoy Louisiana's unique culinary culture, use the "forward email and recipes" links at the bottom of this email to send this email along to them; include a note, and ask them to check out the magazine. Every week, we have people call up to subscribe, expressing delight at having just discovered the magazine, even though it's been out for more than 6 years. Help us spread the word! P.S. If your magazine subscription expired with the May/Jun issue watch for renewal reminder in your email or just click here Renew Today and take advantage of the special 2 & 3 year for only $15 each. From James Beard award winner Chef Donald Link, this salad is a great choice for most any picnic or potluck you'll attend this summer. 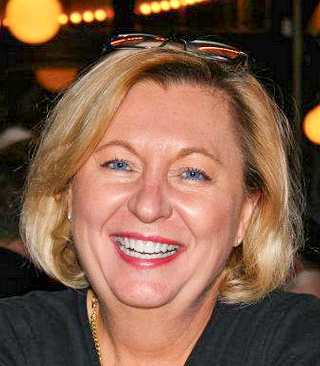 It comes together quickly, transports well, and is delicious! This easy recipe is full of fish, shrimp, scallops, and andouille; it comes together in less than 45 minutes, making it a great choice for a busy weeknight, and even better for a lazy weekend best spent somewhere besides the kitchen. 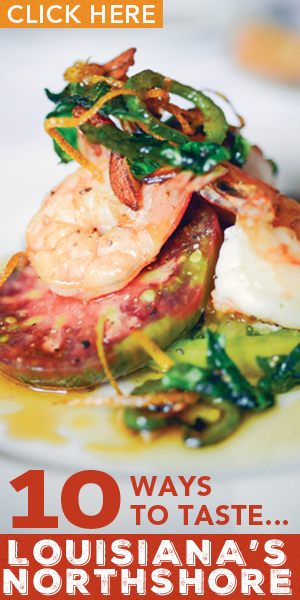 This easy recipe comes together in less than 10 minutes, including the time it takes to peel the shrimp. Just make sure you have plenty of hot French bread on hand for mopping up the delicious sauce. 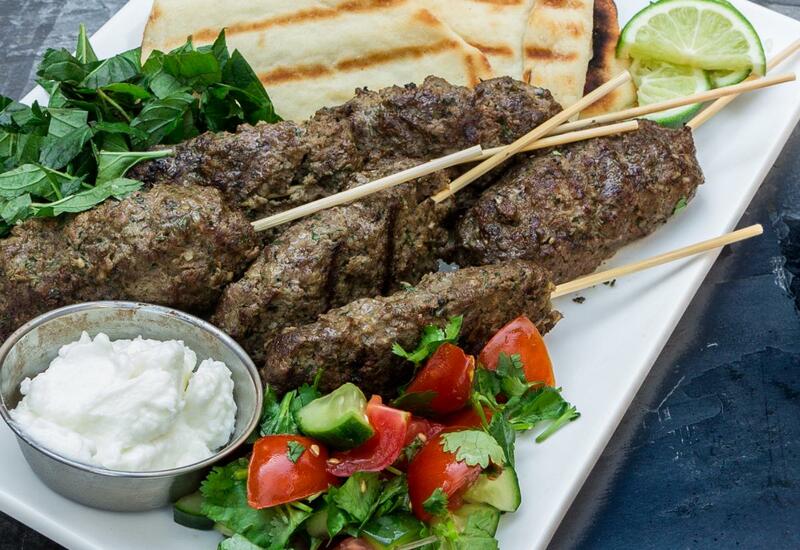 The Garlic Sauce that makes this kofta recipe sing is a keeper. One reader wrote to say that by itself, it was worth the cost of his subscription. 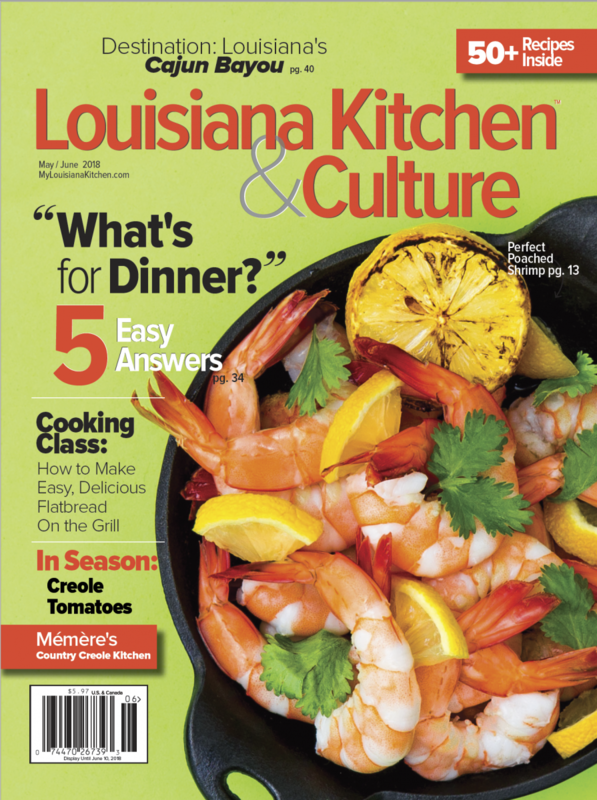 Paying customers will find the recipe on page 25 of the May/June edition of Louisiana Kitchen & Culture.